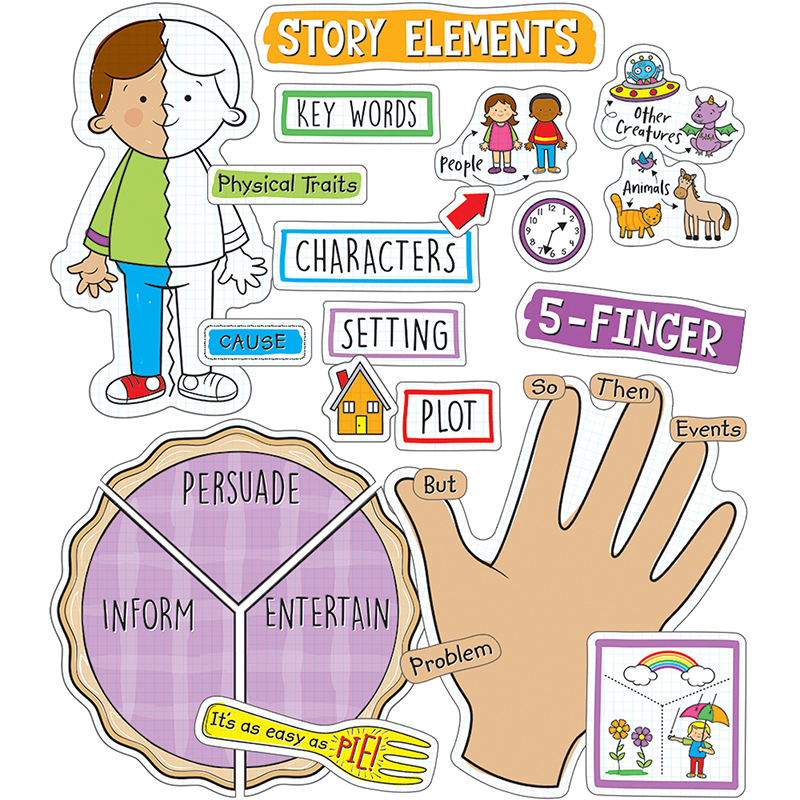 Provides pre-made text and art to make assembling beautiful anchor charts easy and stress-free. 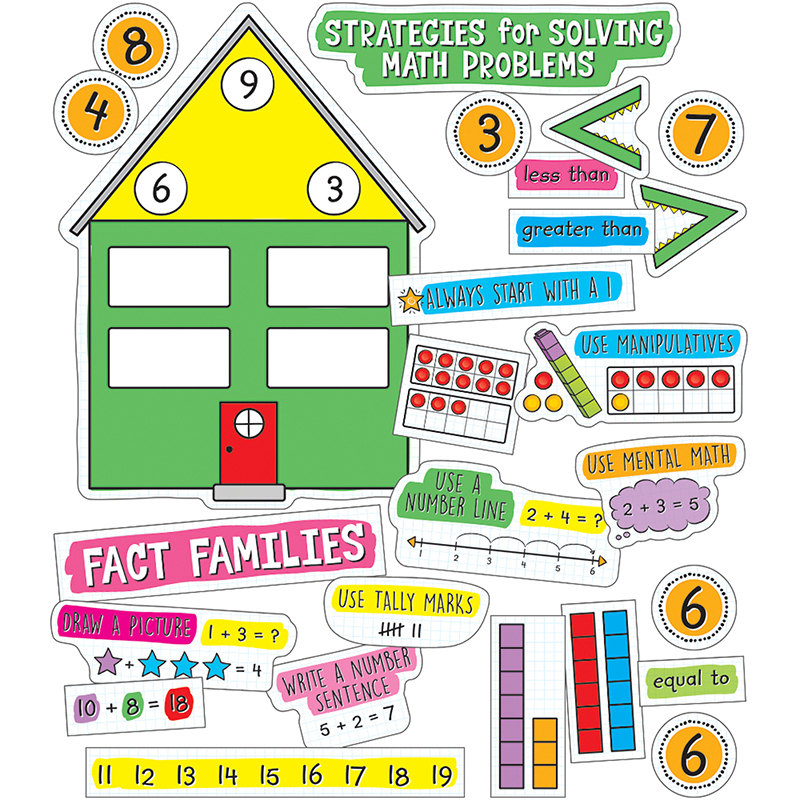 Includes a 4-page teacher guide that provides completed images and step-by-step assembly instructions for each anchor chart. Completely separate pieces allow you to customize each chart to best fit your curriculum. Anchor charts allow for students and teachers to add their own relevant text and examples for differentiation. Includes 57 pieces. 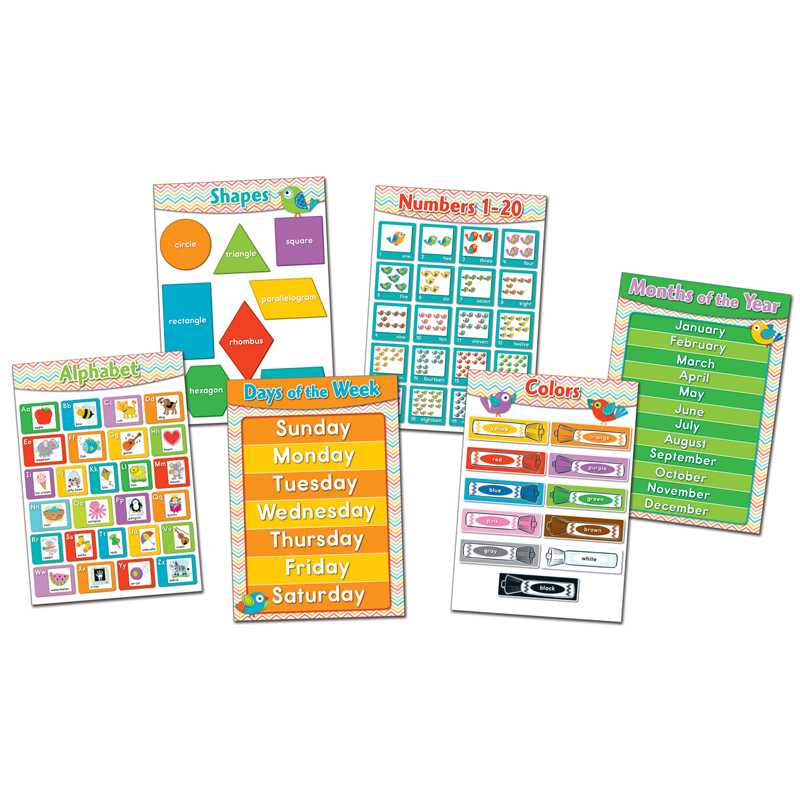 The Charts Working With Numbers Bb Steasy Anchor can be found in our Classroom Theme product category within the Bulletin Board Sets.